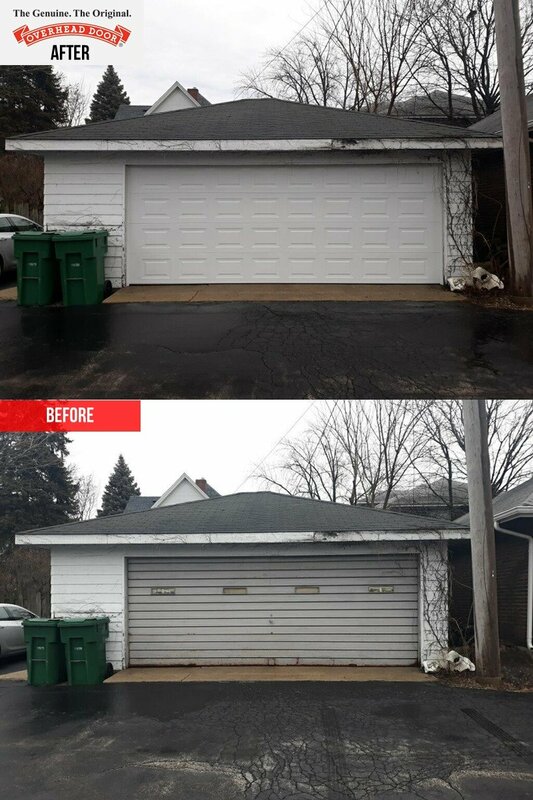 Installed at a home in Joliet was an 18×7 170 series, raised panel Overhead Door™ with a white exterior. If you are ready for a new door, or in need of service, call the office at (815)725-6077 or visit our website at overheaddoorjoliet.com! PrevPreviousScared of heights? Not us!